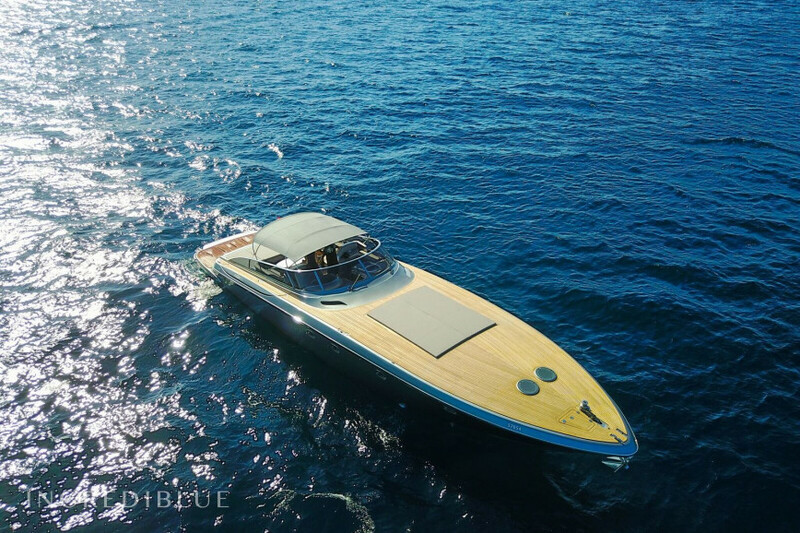 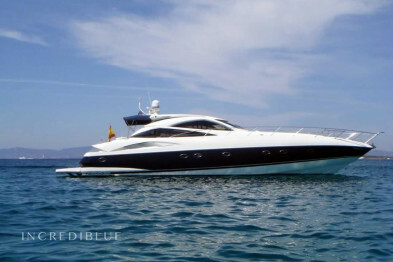 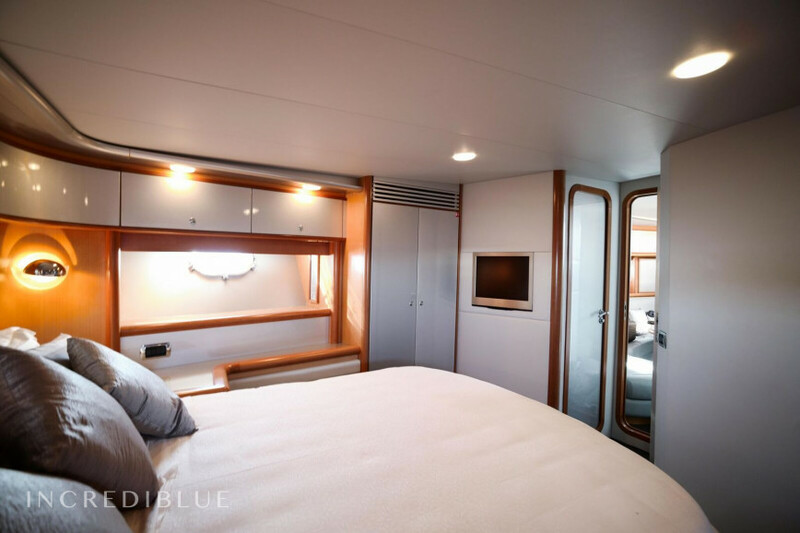 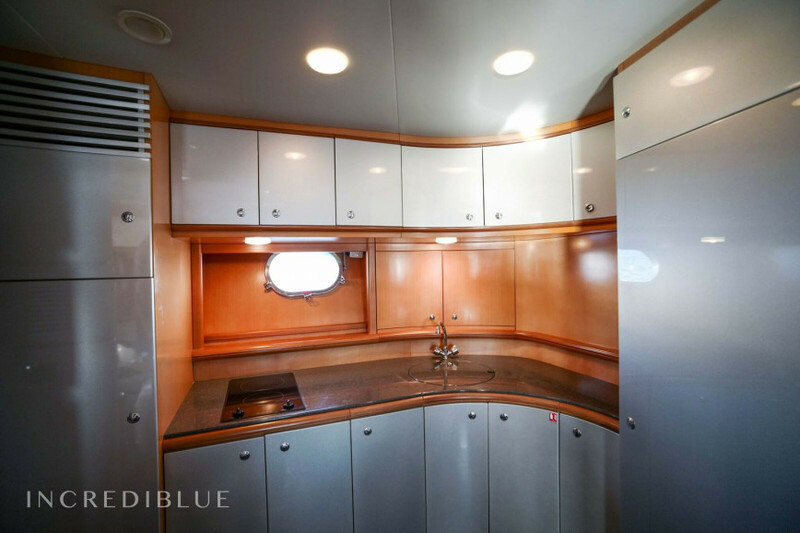 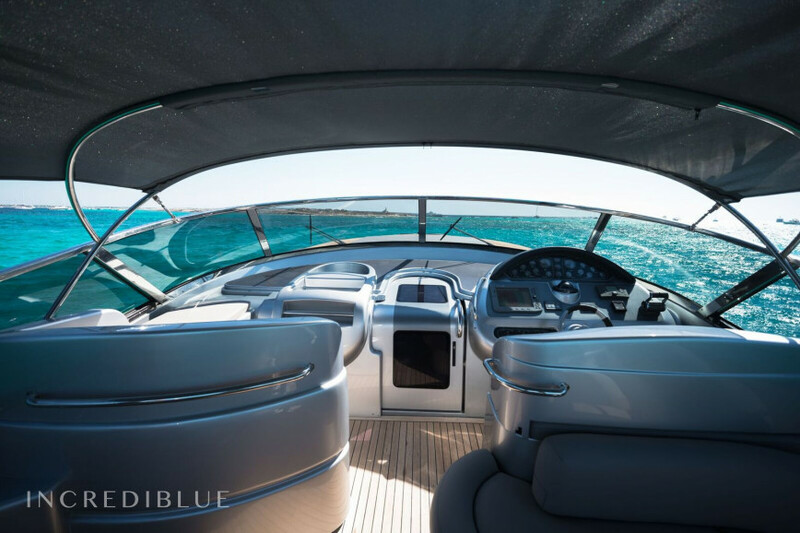 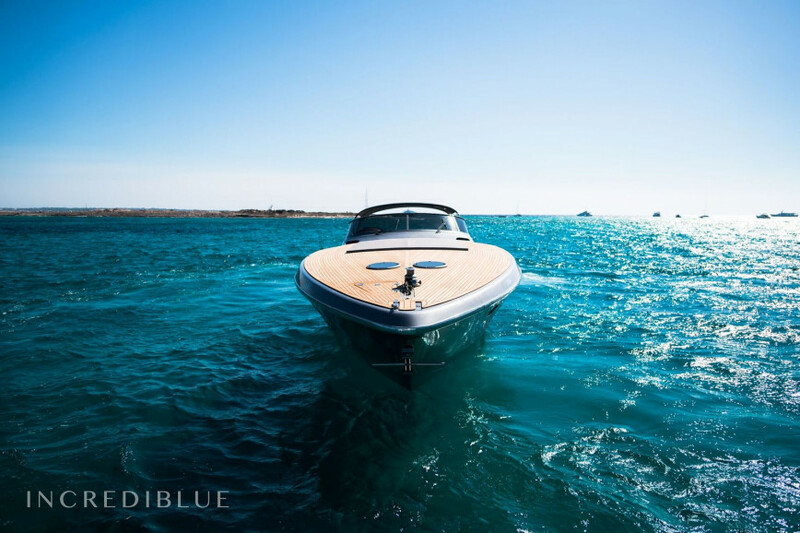 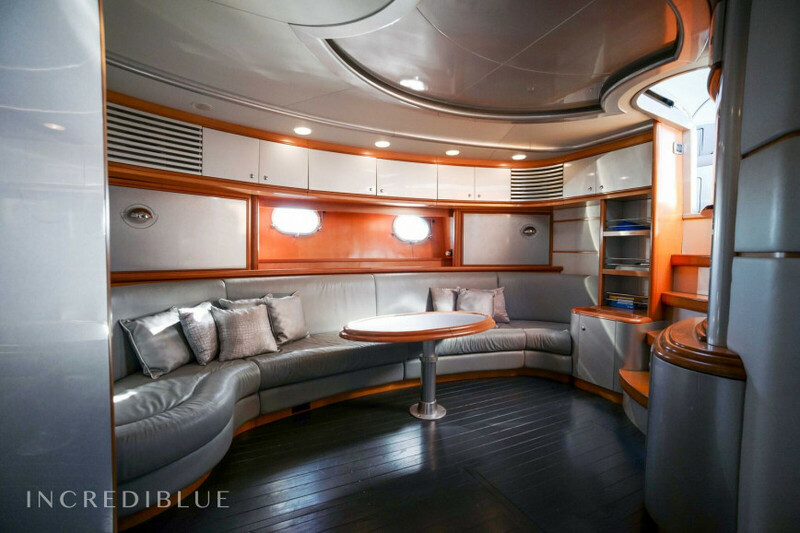 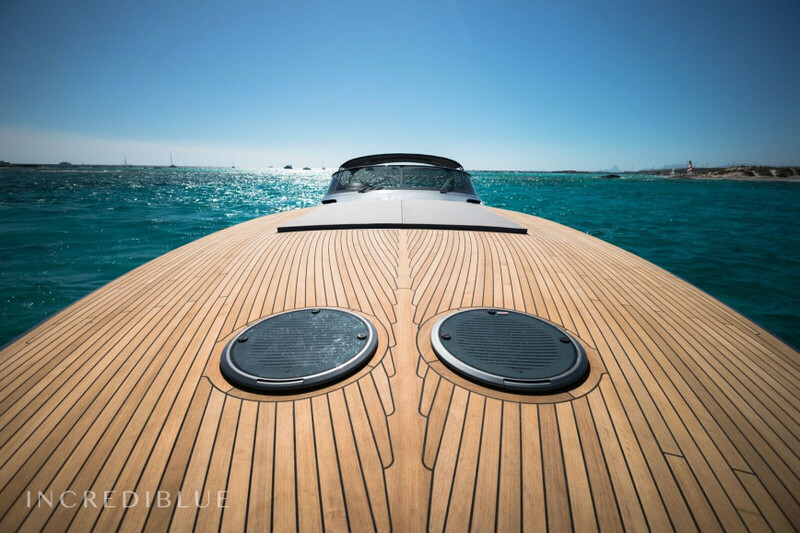 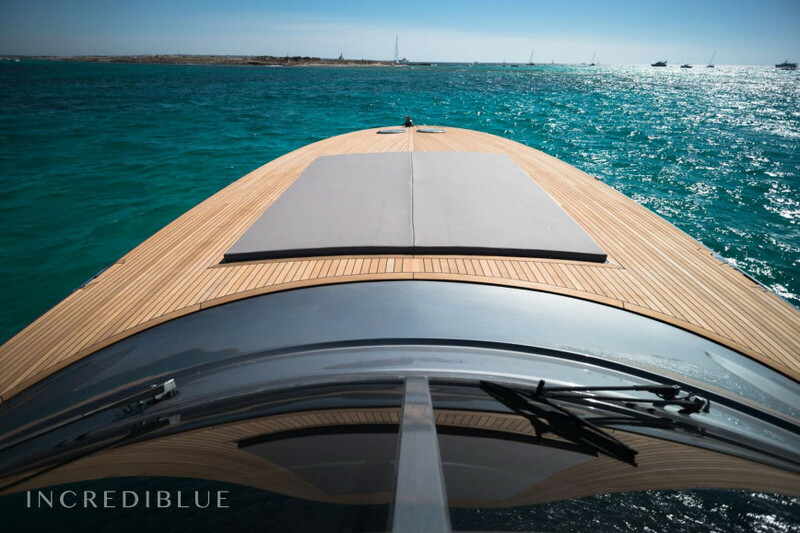 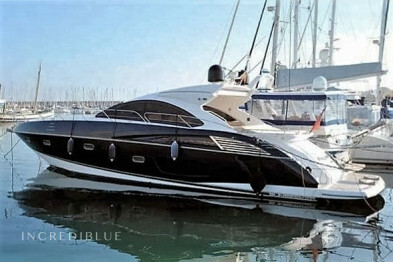 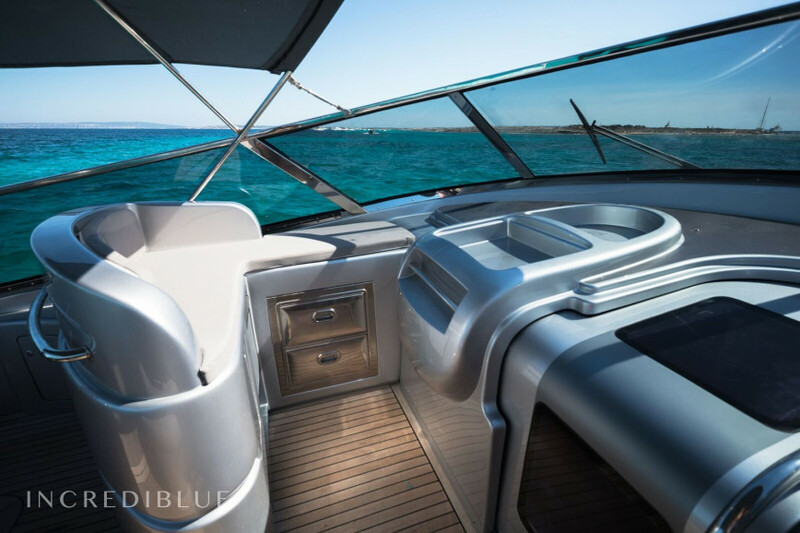 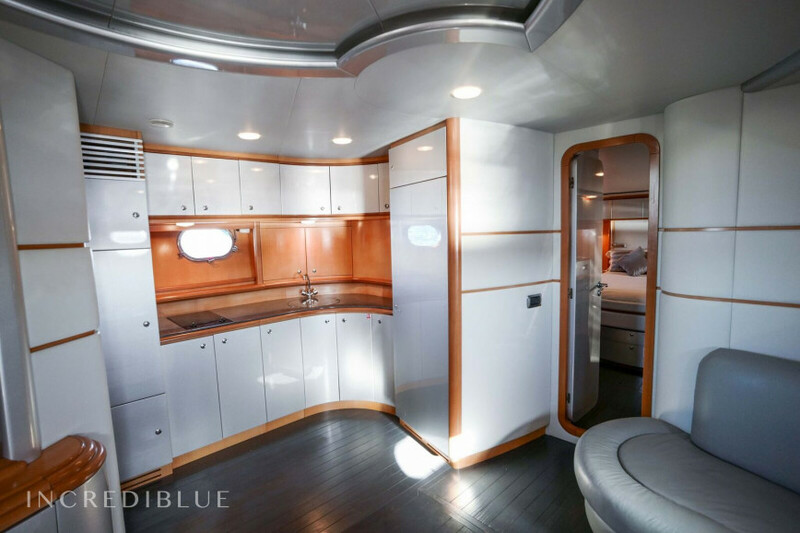 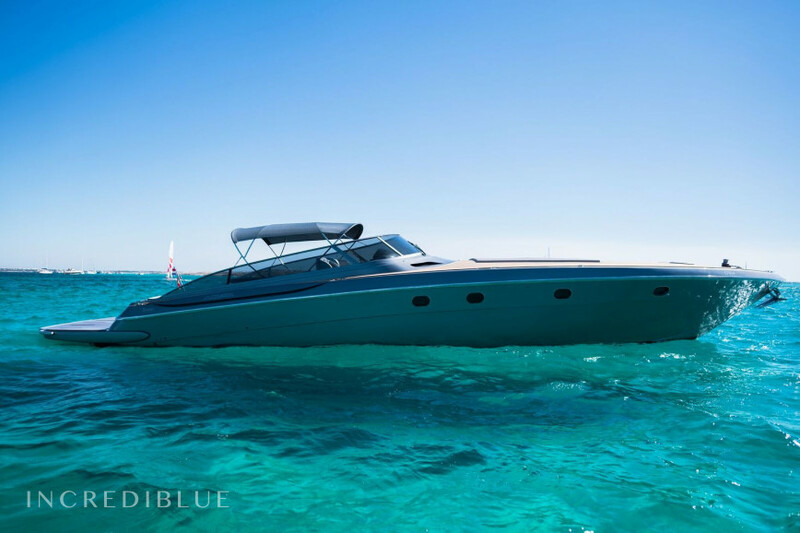 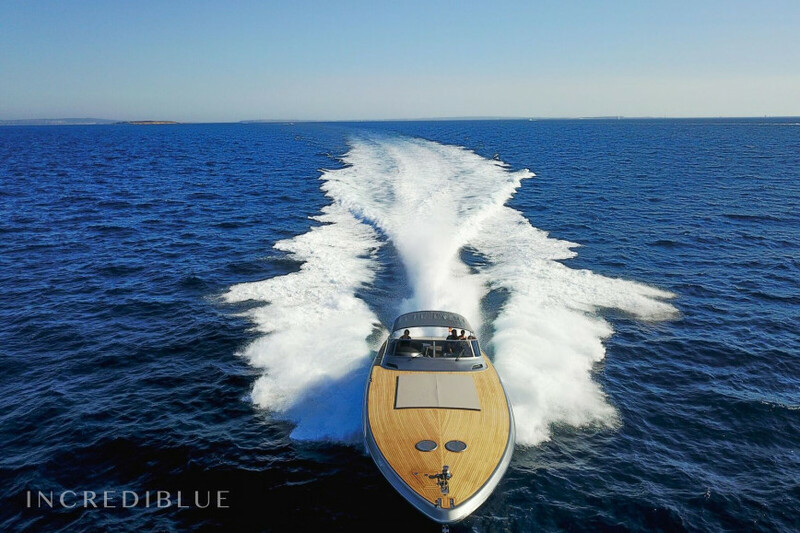 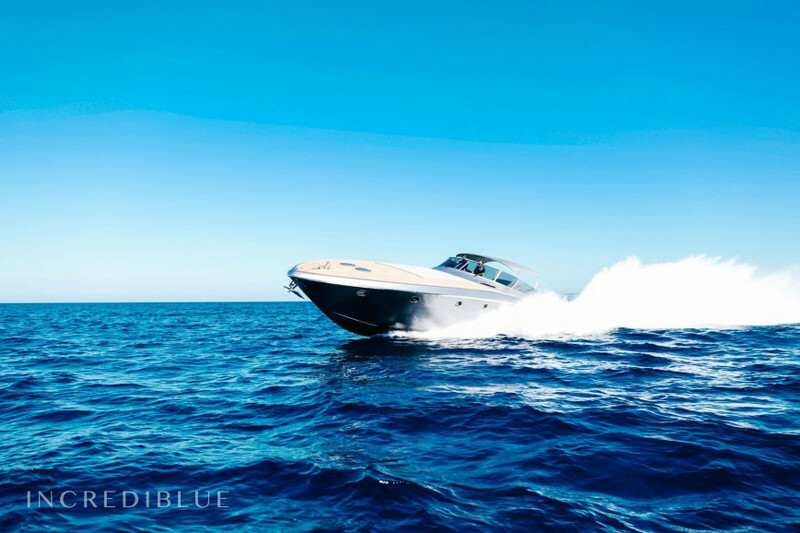 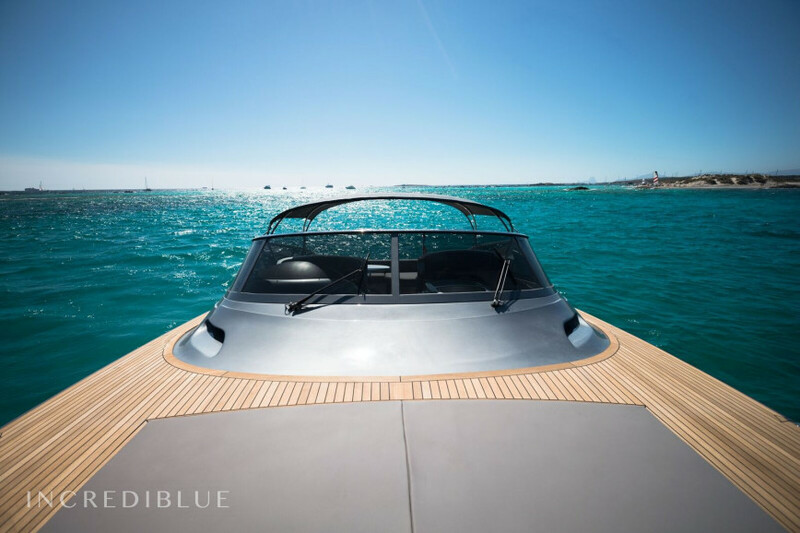 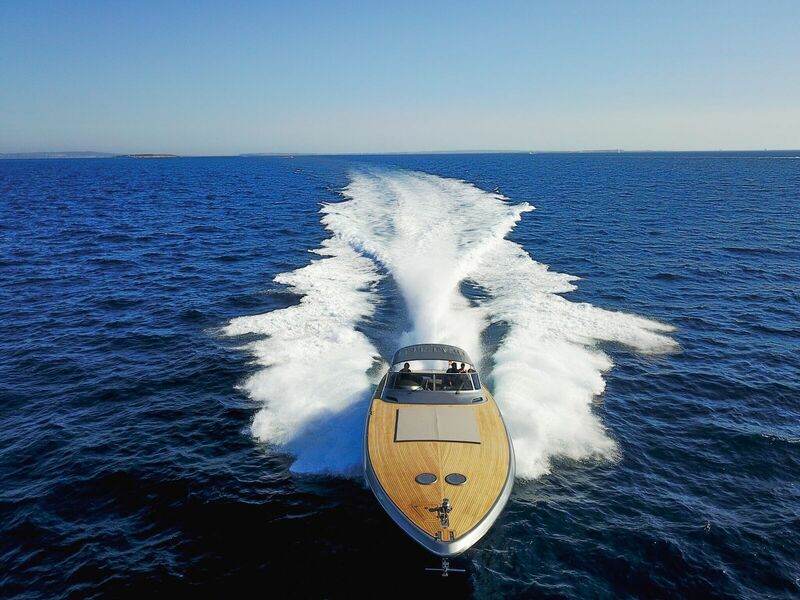 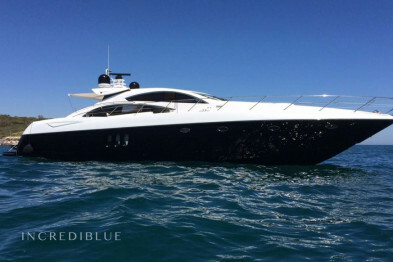 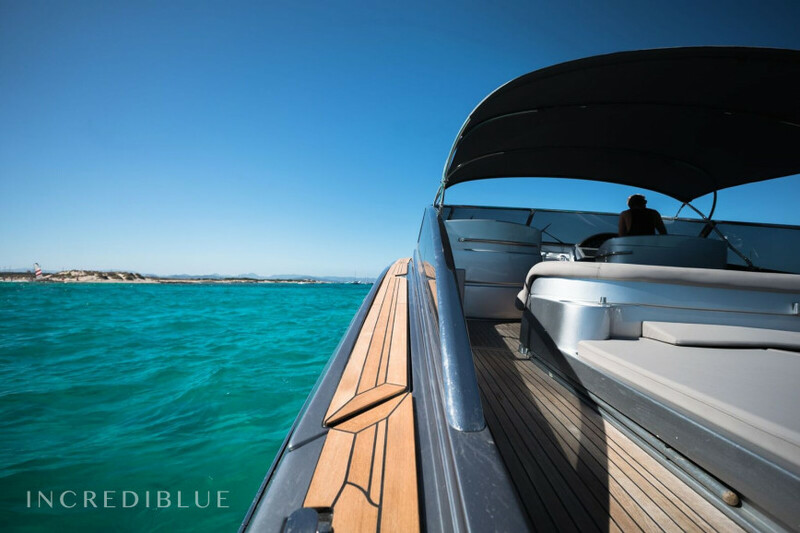 Rent this fantastic boat "Baia 63" completely renovated this year, so you can enjoy some spectacular days in Ibiza and surroundings with your family and friends. 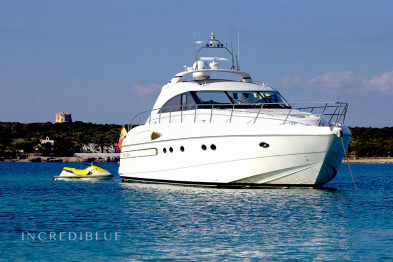 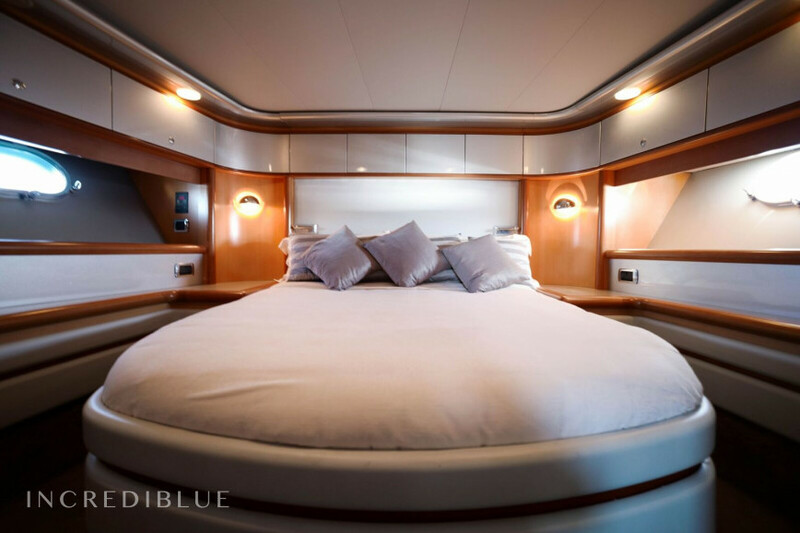 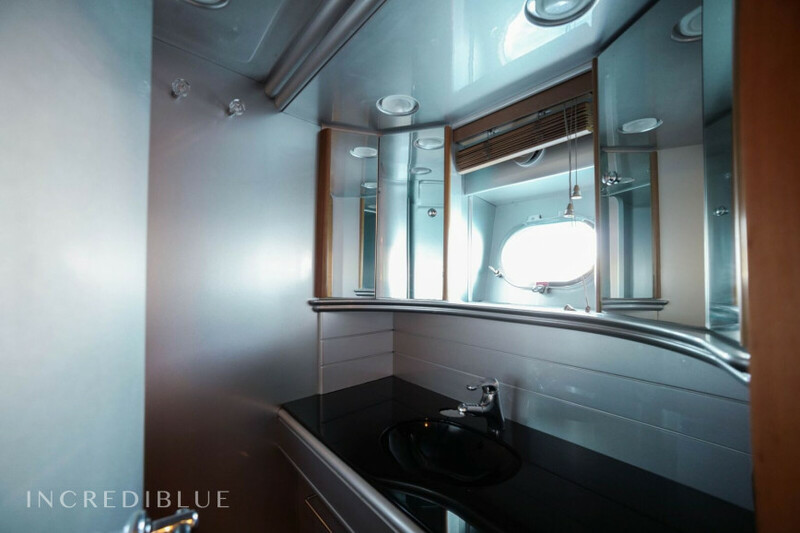 This boat is very comfortable, spacious, in its length of 19 meters can fit up to 12 people, it is also very well equipped. 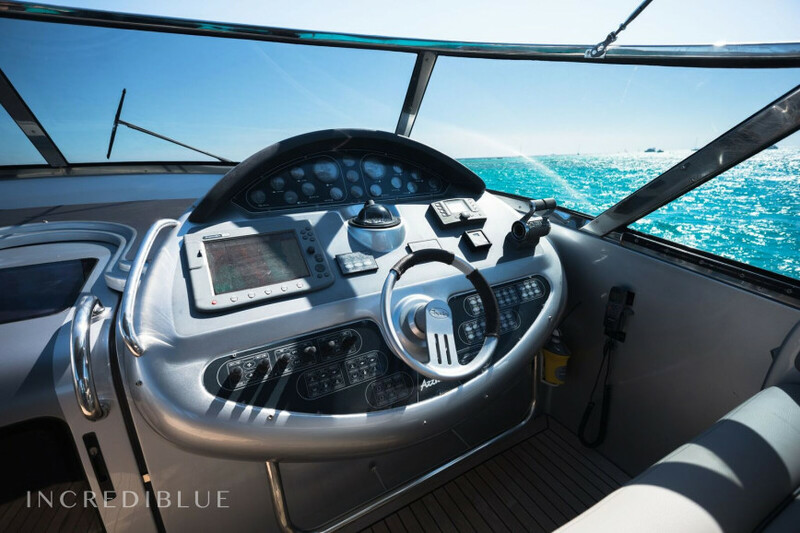 It is very easy to drive for people without much experience in navigation, but who want to enjoy the speed, since its powerful 2720CV engine will take you anywhere in no time. 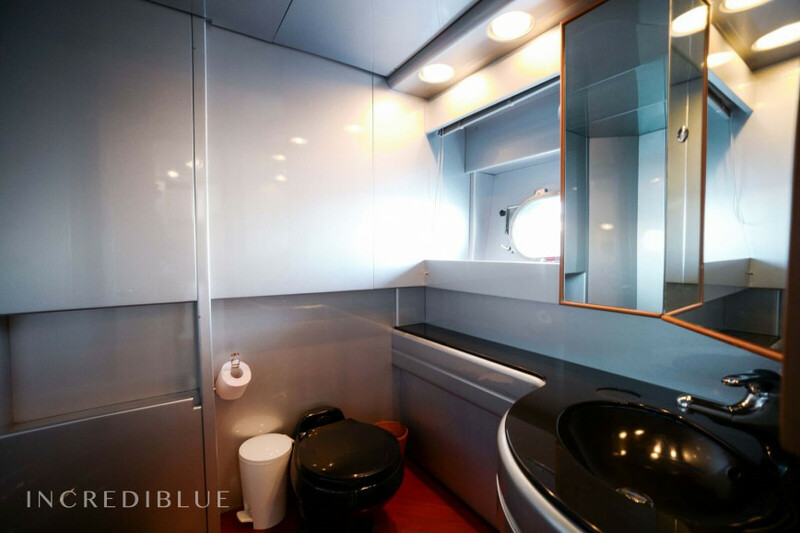 Includes PADDLE SURF, SNORKELING EQUIPMENT, complimentary drinks (water, beer, wine, cava) and snacks (olives, nuts, potatoes) AND TOWELS.